In 1971, Daniel Ellsberg leaked the “Pentagon Papers” to the press, thereby revealing that the Johnson administration had systematically lied to congress and to the American people about the war in Vietnam. He was charged with espionage. However, those charges were later dismissed following the introduction of evidence of illegal wiretapping by the government. In yesterday’s Washington Post, Ellsberg wrote an opinion piece arguing that although he had stayed in the US to face his criminal charges, he thought that Edward Snowden was right in his decision to flee. Many people compare Edward Snowden to me unfavorably for leaving the country and seeking asylum, rather than facing trial as I did. I don’t agree. The country I stayed in was a different America, a long time ago. Ellsberg notes that he was released on bail, and was able to continue his anti-war activism while awaiting trial. The treatment of Bradley Manning provides an indication of what Snowden would have faced had he remained in the country. He would have been isolated and tortured. Not waterboarding-level torture, as the US still reserves that for Muslims. But, torture nevertheless, in the form of social isolation, sleep deprivation, etc. I hope that he finds a haven, as safe as possible from kidnapping or assassination by U.S. Special Operations forces, preferably where he can speak freely. What he has given us is our best chance — if we respond to his information and his challenge — to rescue ourselves from out-of-control surveillance that shifts all practical power to the executive branch and its intelligence agencies: a United Stasi of America. So say we all, Daniel. So say we all. 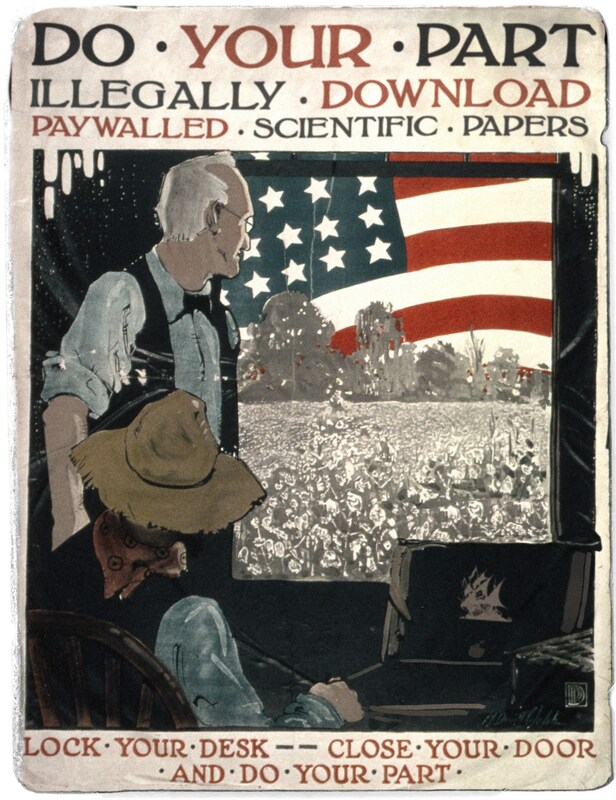 To celebrate, why not join your fellow Americans in protesting the government’s callous disregard for the Fourth Amendment — the one that protects you against “unreasonable searches and seizures”. Learn more about these issues. Do your own research. Read a variety of articles. Educate yourself on these important developments. So, this is reposted from Vermont Vigilance — a new blogging endeavor [full announcement t/k]. An article from the New York Post describing an incident where a Belgian couple were kicked out of the Metropolis Country Club in White Plains, New York after Roseline Remans began to breastfeed her infant son. In an all-too-common twist these days, their ejection was accompanied by charges of “terrorism”. Here’s the story. Remans and her husband, Belgian diplomat Tom Neijens (First Secretary of the Belgium Mission to the UN) went to the Metropolis Country Club and asked if they could eat lunch there. They were told yes, they were welcome to eat on the terrace. When Remans started to breastfeed her daughter, a manager came over and told her that she was disturbing the other people at the club, and that she would have to finish in the restroom. incidental to the breast feeding. To breastfeed your baby in any public or private place where you have a right to be. This includes stores, day care centers, doctors’ offices, restaurants, parks, movie theaters and many other places. No one can tell you to leave any of these places because you are breastfeeding, and no one can tell you to breastfeed in a bathroom, a basement or a private room. Detective Scott Harding allegedly yelled, “Close the doors!” and two other diners were told to leave the terrace. Neijens said the officer warned the couple they were trespassing and said some people at the club thought they were terrorists because of their black backpack. The club told the police that they had possible terrorists on their terrace — an effective way to punish people for not doing what you tell them to do, even if your instructions are illegal. In any event, it seems clear that someone used a disingenuous claim of concerns about terrorism to enforce certain norms of behavior, in violation of the law. 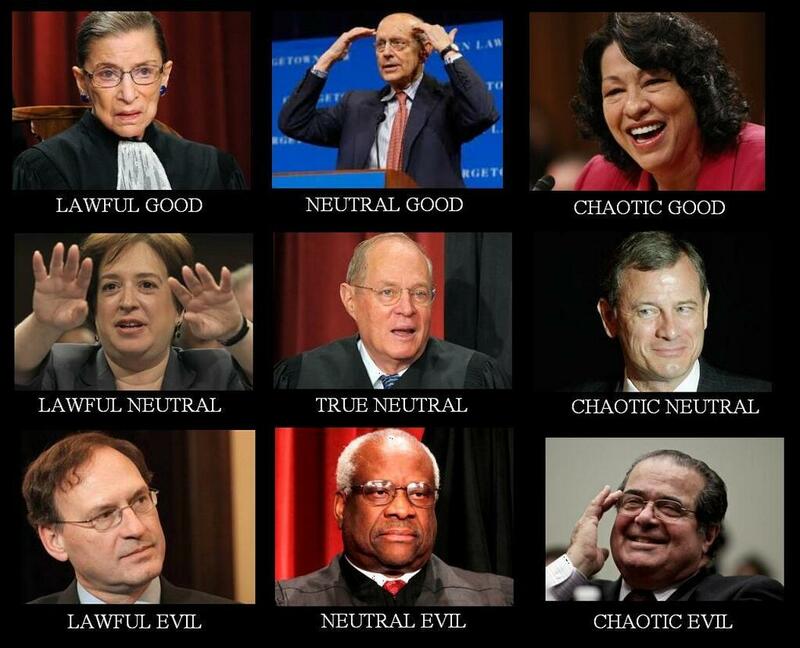 So, in a day of many wonderful supreme-court-related things, this thing is my favorite. Created by @jpizzi, who, according to her twitter profile, “loves cheese of both the literal and figurative varieties”. Don’t we all, @jpizzi? Don’t we all? You should follow her.